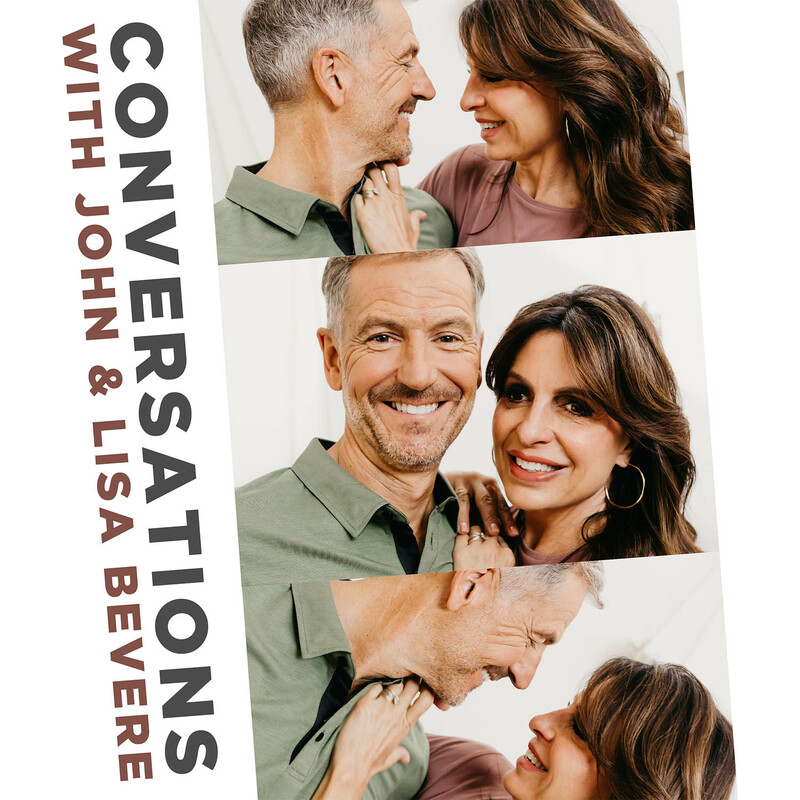 In this episode, John and Lisa further discuss how to avoid distractions. They give practical tips about how to limit busyness and establish healthy boundaries. They share how overcoming distractions will help you hear from God.